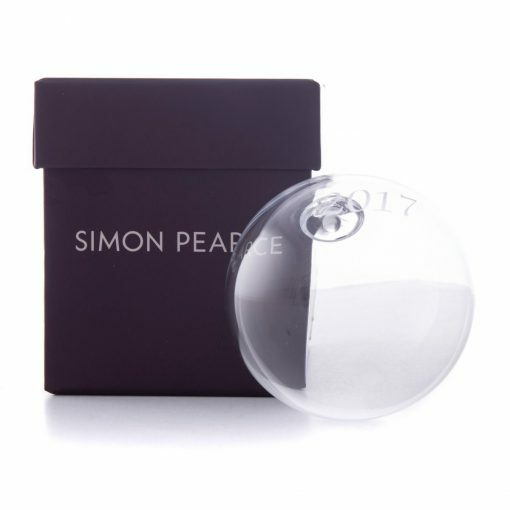 A beloved tradition, each Round Bauble is engraved with the year by our master engravers. 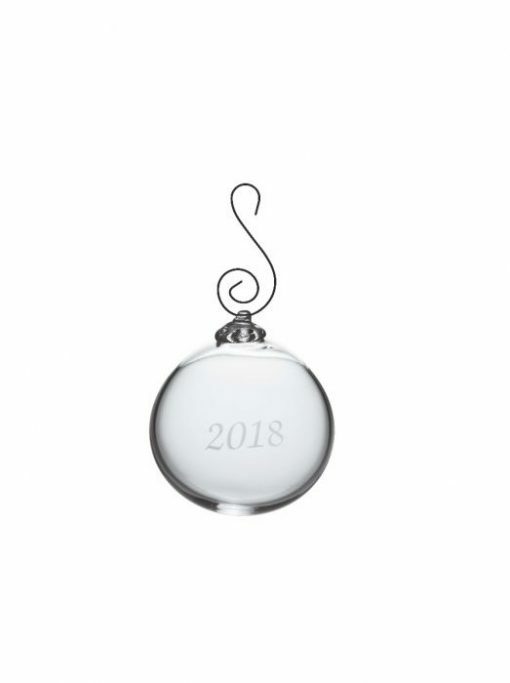 A beloved tradition, each Round Bauble is engraved with the year by our master engravers. Start your collection with this one-of-a-kind ornament.